There’s a lot of information scattered all over the internet that will tell you how essential your online presence is in order for your business to succeed and how a bad web hosting provider can affect your business in more way than you would like to. Although you read it almost every day, you could still end up in pickle by investing in the wrong web hosting company. So how does one decide whether or not the hosting company they plan on picking is worth the investment or not. 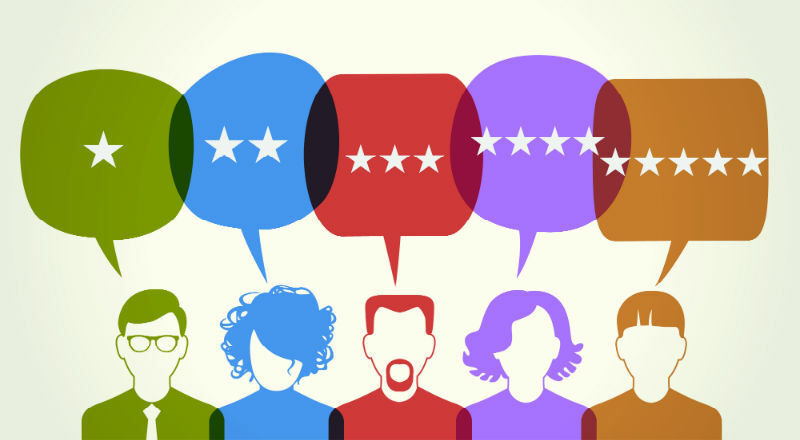 There are so many companies and such a lot of mixed reviews out there, that picking one based on online reviews could mean axing your own foot. 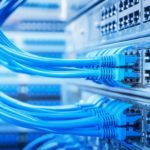 If you want to make sure you invest with the right web hosting companies, always take into consideration these 5 points. 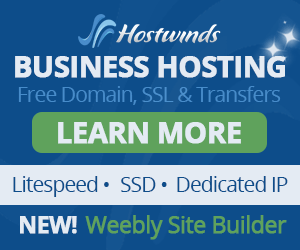 This is the most common way to attract customers to invest in a web hosting plan and it always works. When you see that you’re getting more for less, you’re all in for it, but what you don’t realize is that if you’re not really familiar with the hosting company and you pick out a long term plan with them, one of the two things could happen – a. You end up using their services even though it’s horrible because you’ve paid for a specific number of years in which case you will lose out on customers because your website is not always accessible OR b. 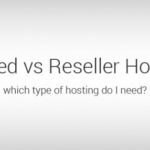 You end up scrapping that hosting and invest in an expensive one because you believe that since the cheap one didn’t work out, the expensive one will. 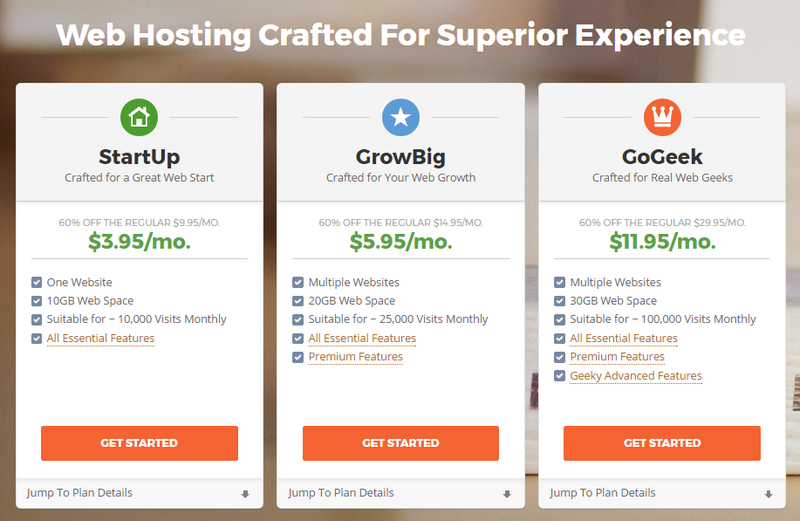 While not all cheap hosting plans are bad, you really need to check out all the features and read the fine print before you invest so you get a deal that benefits you. It is not necessary that a big reputation equals good service. Most big name companies have made their name because they have been successful in the past. However every company has its flaws. When you are blinded by the success of a big name web hosting service provider, you tend to ignore the flaws that they have and this will come back to haunt you in future. What may suit another company may not necessarily suit you. 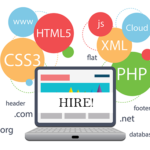 When you consider hiring the services of a web hosting provider, you should consider their reputation however you should also do your checks on the company. The internet is a sea of knowledge and you will find anything that you want. This means that it would be in your best interest to read some of the reviews left by web hosting experts as well as customers. These reviews will usually be unbiased and it will be as honest as you can find. 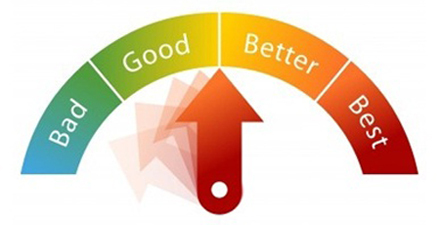 However, there are a number of things that you should look for in a review. One of the most important things is the uptime review. No web hosting provider can provide a 100% uptime. However there are some web hosting companies that are better than others in terms of their uptime and this is determined in the form of ‘nines’. This means that if a web hosting provider claims to provide 99.99% uptime, this means that their downtime was 4 minutes and 19 seconds in a month. You should always look for a web hosting provider that can provide you with at least 99% uptime. This would translate to a downtime of almost 7 hours and 12 minutes in one month. This is definitely the key aspect when it comes to finding the perfect web hosting provider. There are a number of companies that claim to provide top speed and very little load time. However, you should test this theory before signing up with them. Companies can make tons of promises and not live up to them. The sad part is that you cannot do much when you have already signed a contract with them. Every web hosting company usually provides a test or a trial run before they sign papers with a business. If any web hosting provider is refusing a test run, then there is something fishy about them. Yes, you can test a web hosting plan before you try it out and this is perhaps one of the best ways to get a good deal on your hosting. While you might not be able to test everything, you can check most of the features to see whether or not the plan works out for you or not. Remember, hosting plans last for at least a year and if you’ve picked a bad one you might end up struggling with one that you’re not even happy with. Take your time and make sure that when you invest in a hosting, you know for sure it’s a good deal.